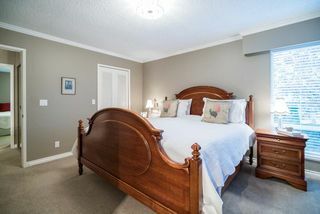 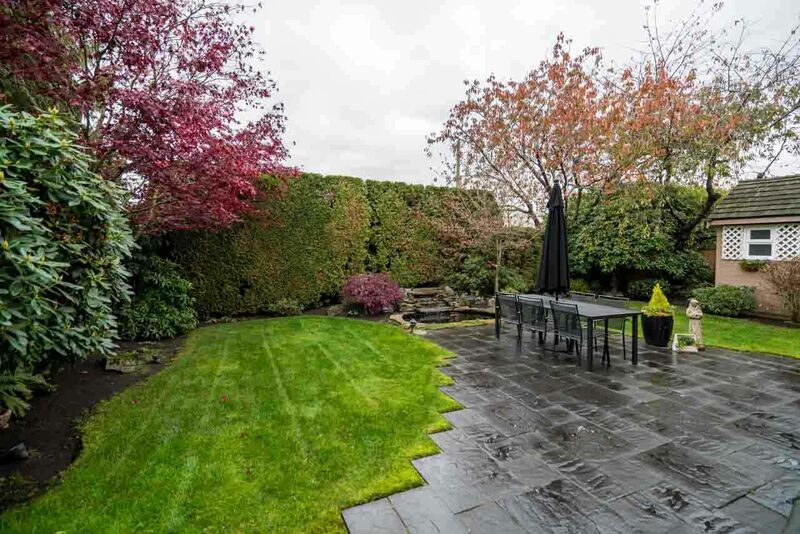 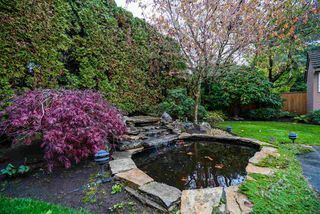 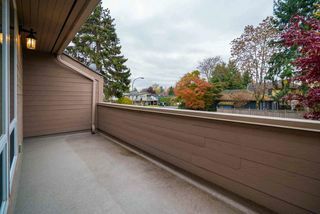 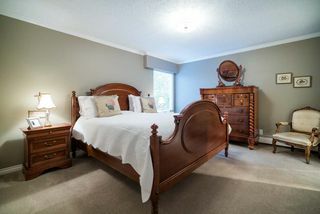 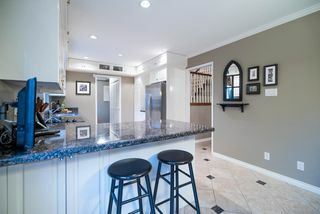 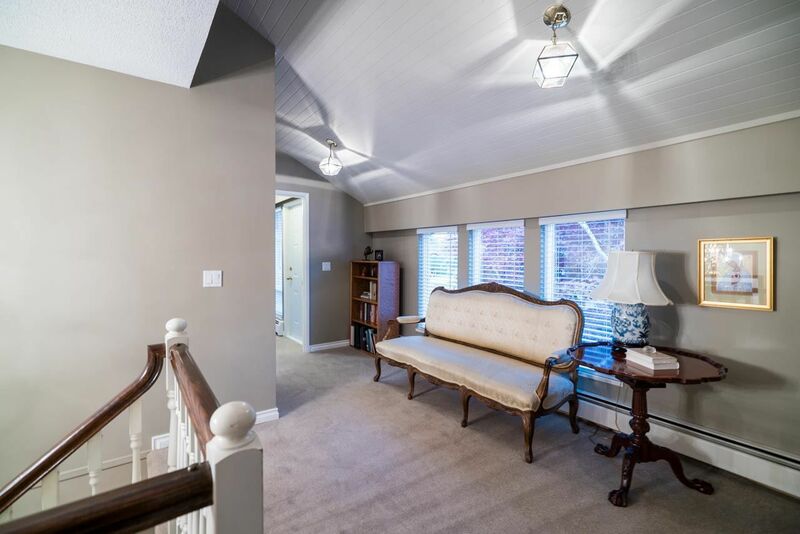 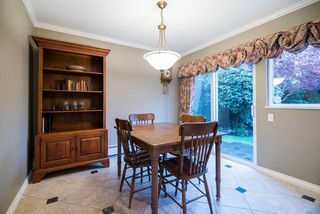 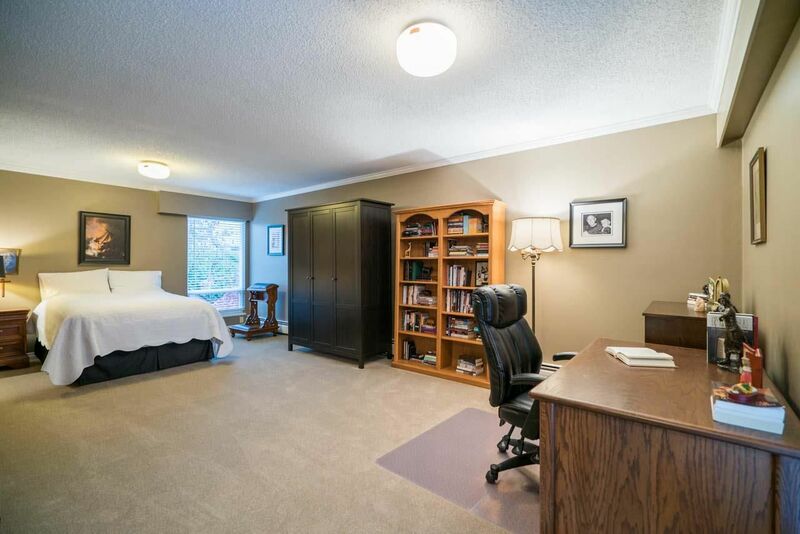 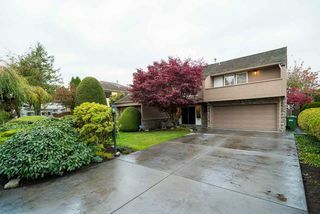 Elegant West Richmond Home, backing on to Steveston London with park views. 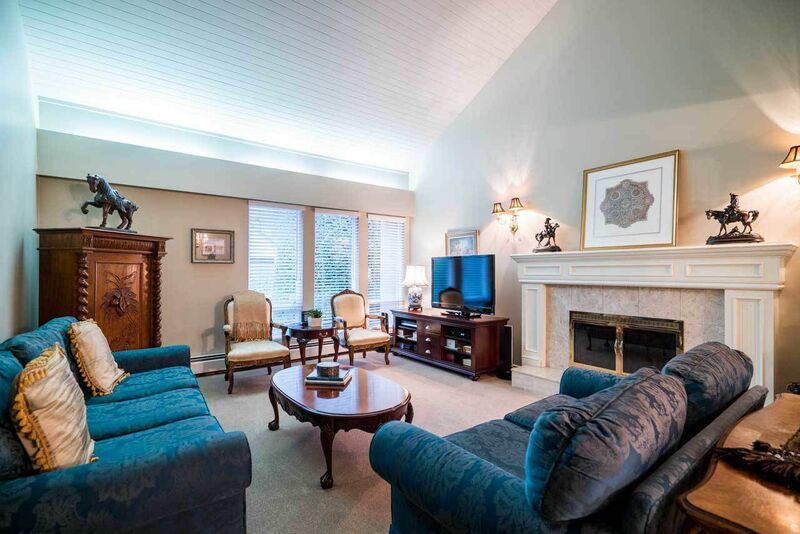 This gorgeous property is perfect inside and out. Entertain even the most distinguished guests, (greeting them at your double door entry) and then in the formal living and dining rooms. 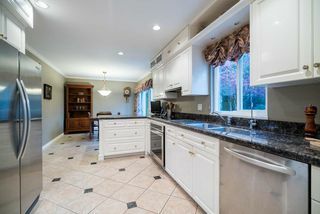 Stylish kitchen with Kitchen Aid appliances leads to the most amazing garden oasis with zen like water feature. 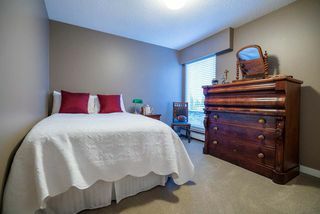 4 good sized b/rooms and den up. 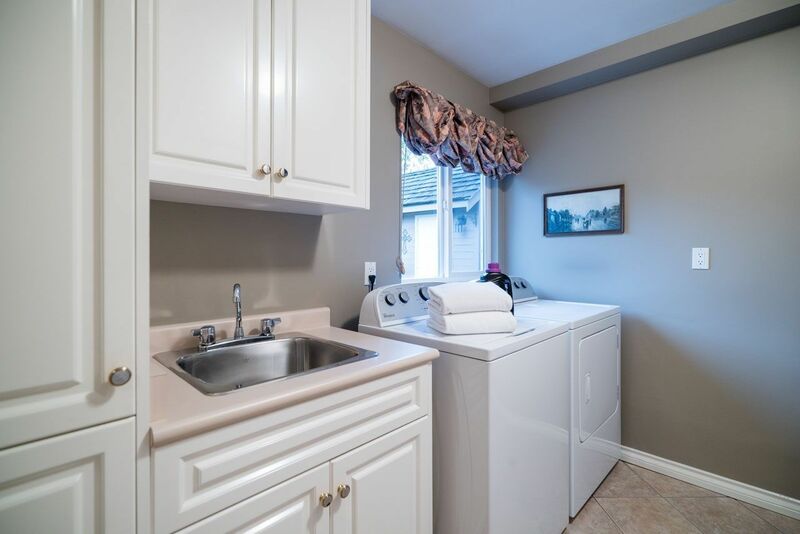 Practical upgrades include, Roof, gutters, driveway: 2011, Boiler and appliance package 2013. 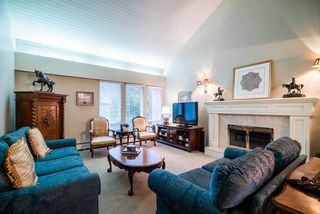 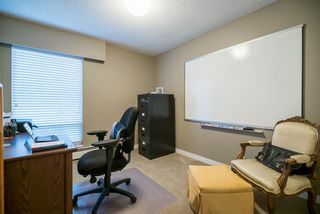 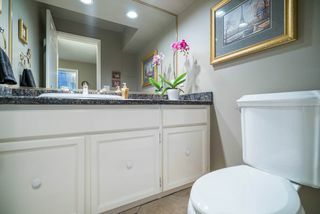 Close to transportation, shopping, restaurants and golf. 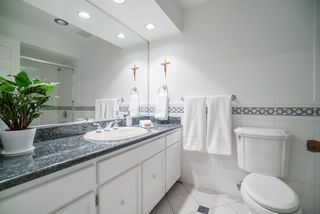 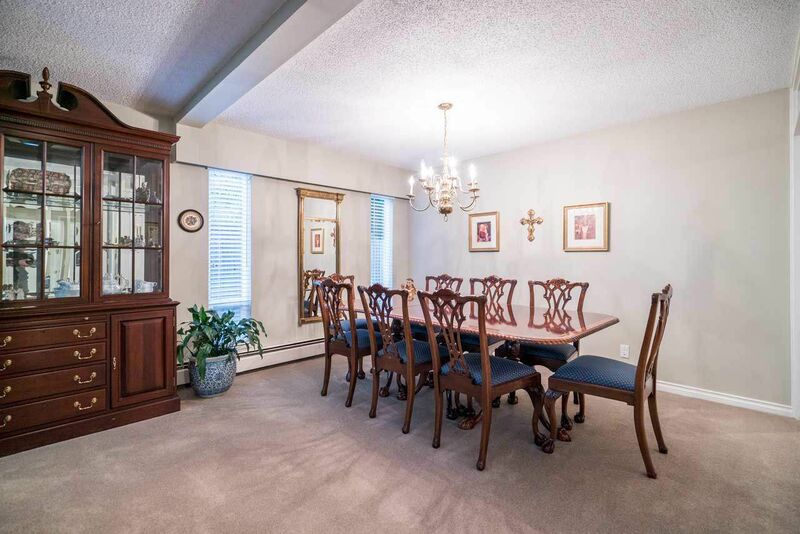 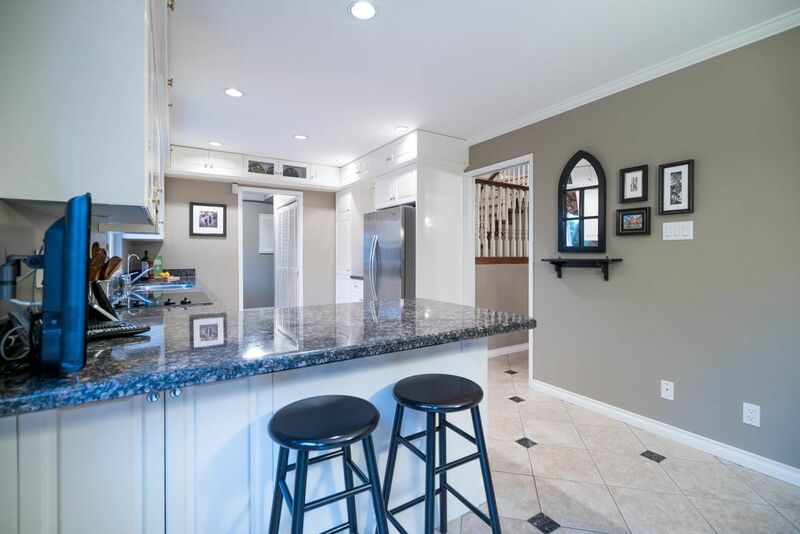 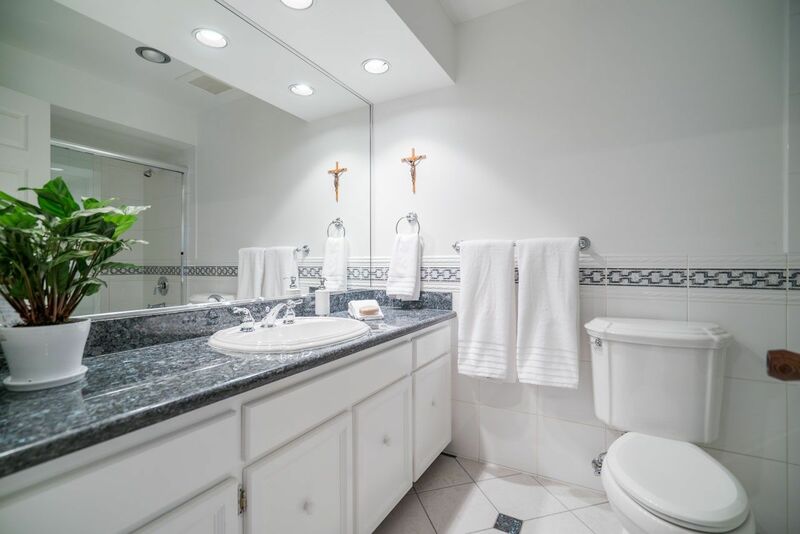 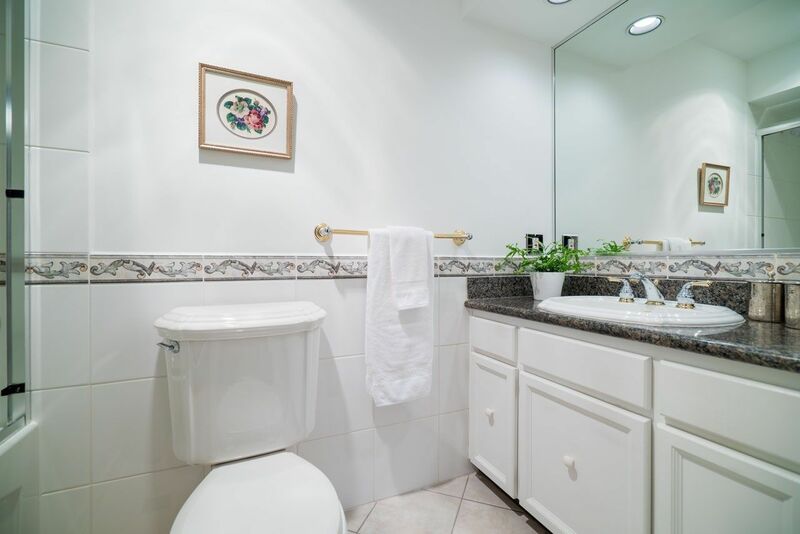 Beautifully updated and appointed throughout! 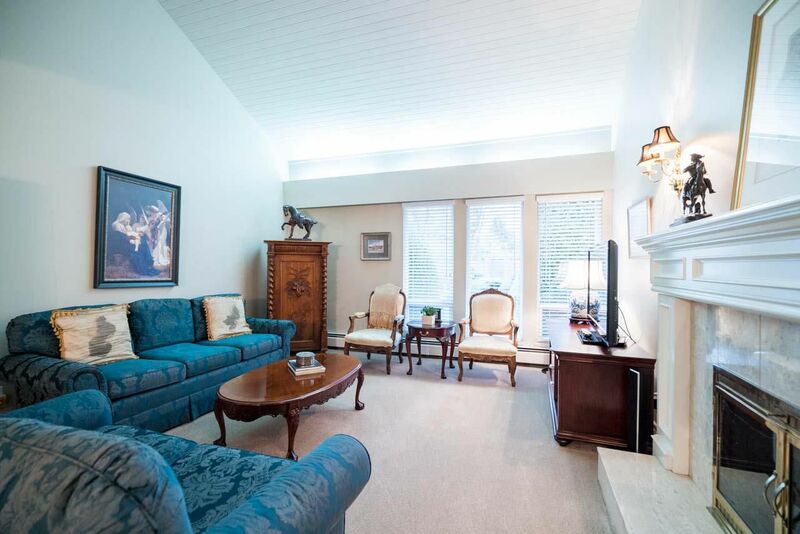 This Shaughnessy style, quality home with not disappoint- bring your most discerning buyers!